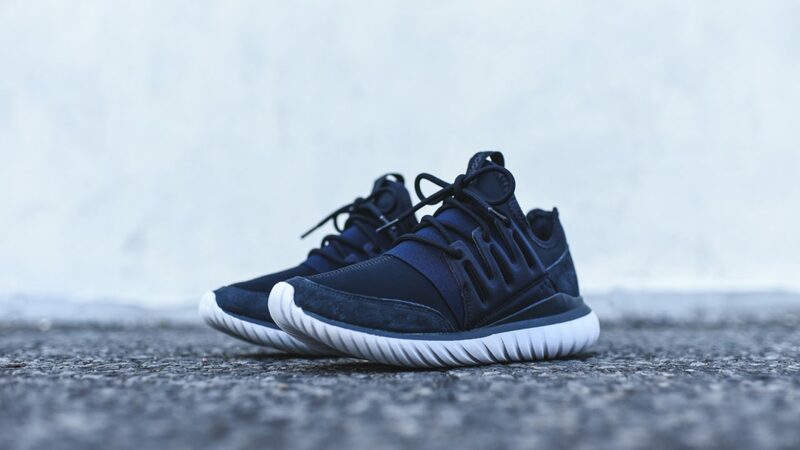 Adidas Originals releases the newest Night Navy colorway of the Tubular Radial silhouette. 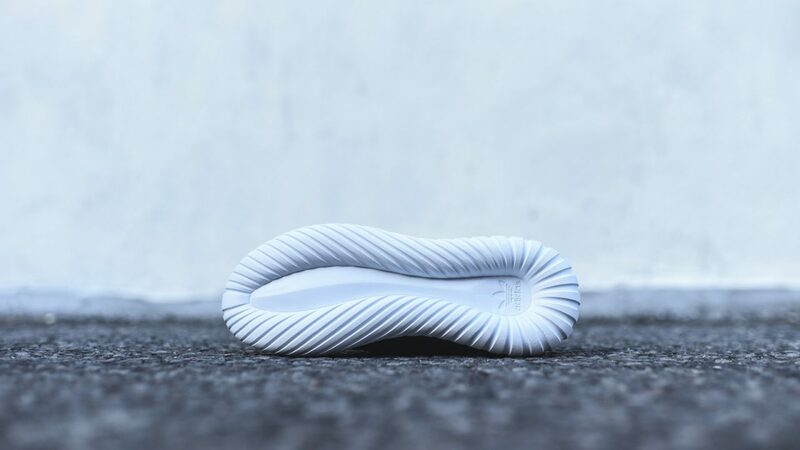 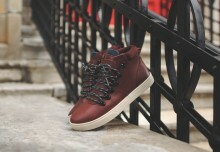 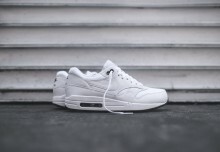 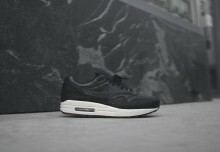 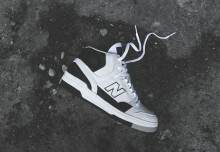 The upper features a bootie-construction comprised primarily of neoprene with tonal suede and leather overlays. 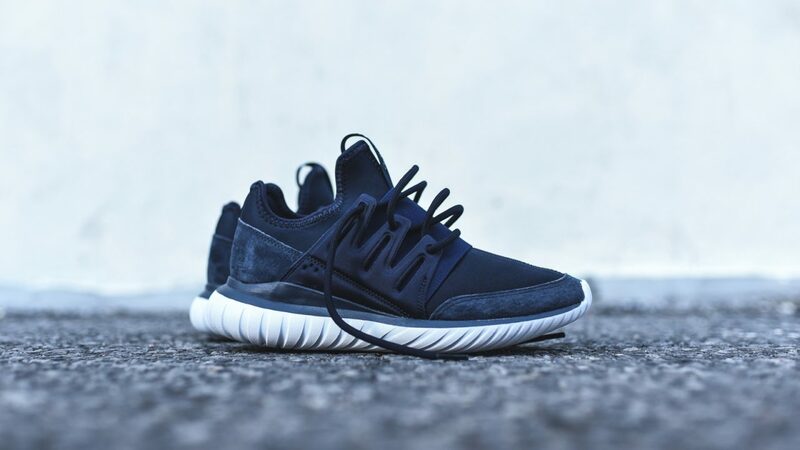 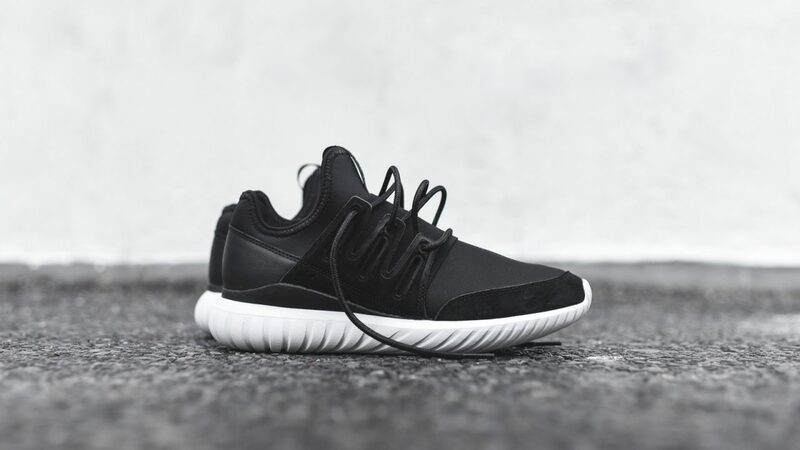 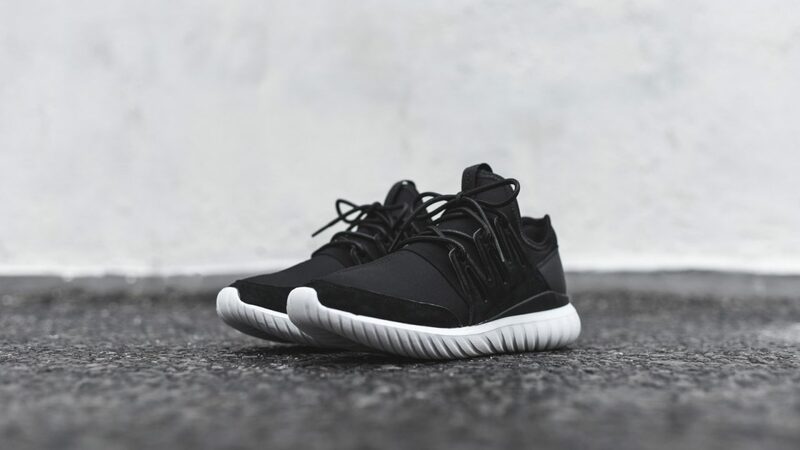 The adidas Originals Tubular Radial is also available in Black.